“Who’s going to win the ‘Game of Thrones’”? It’s a question that’s enthralled millions. And after the recent, huge media shakeup, it’s a question that’s enthralling many more: from regulators to analysts to digital media gurus, like CNET columnist, Roger Cheng. Regular watchers of the popular, critically acclaimed HBO series know that even as the show reaches its end, the answer remains clouded in just as much mystery as during the early seasons. But at least with AT&T’s purchase of Time Warner, which is home to the HBO series, a few things about the digital media market are beginning to get clearer. 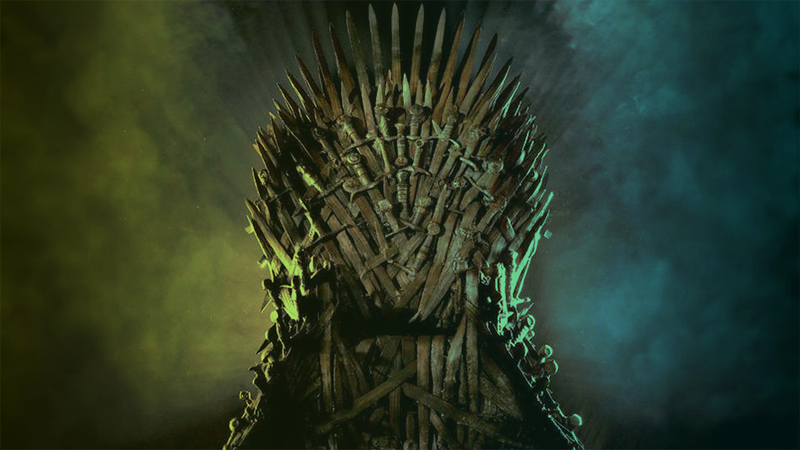 First off, acquiring Time Warner for $85.4 billion doesn’t just make AT&T owner of ‘Game of Thrones’ and HBO, it gives AT&T, the nation’s second-largest wireless provider and third-largest home internet provider, the keys to some of the most valuable media real estate out there. Time Warner, the world’s third-largest media conglomerate, after Comcast and the Walt Disney Company, brings HBO, Warner Brothers Entertainment, Turner Broadcasting System, CNN News Group and a ten percent ownership stake in the popular, online streaming service, Hulu. Each one of these assets is valuable in its own right: HBO is the high priest of premium cable; Turner’s TNT broadcast of last spring’s NBA playoffs was a huge hit; and CNN is enjoying record high ratings with its election coverage. So all in all, it’s not a bad day at the office for AT&T. Nonetheless, deals of this size, actual market integrations, vertical or not, carry enormous risks, as no doubt both AT&T and Time Warner realize. So why? On AT&T’s part, the deal is an attempt to overcome new market fundamentals in its core business. The over-saturation of wireless means there is less space for big carriers to go and grow. And the reemergence and rise of smaller rivals, like Sprint and T-Mobile, who are themselves possible targets for buyout or merger, mean there are fewer customers to be had. Moreover, the Time Warner acquisition means AT&T is serious about remaining relevant, as consumer viewing patterns slowly but surely change. Many industry observers say that pay TV has begun its final decline, with the rise of video over mobile. And AT&T is tethered to the pay TV business. After all, it is the largest pay TV provider, due to its $50 billion purchase of DirecTV in 2015. The smart bet seems to be on continued (and accelerated) cord cutting, possibly even video streaming services displacing pay TV altogether (in the very distant future). Already, one in every four millennial households just subscribes to broadband and OTT video services like Netflix; of course, consumers will still need broadband subscriptions to sign up for streaming services. Clearly, AT&T isn’t sitting by idly. It’s anticipating changes in the ways we access and consume media, while creating new models to persuade its vast wireless customer base to keep paying for TV, only TV without the traditional cable cord. For example, AT&T has plans of its own to launch a dedicated online streaming service, DirecTV Now. It’s spent the last year striking deals with media companies to provide content for the new service; the Time Warner acquisition just so happens to be the largest content deal of them all.